There has been some back and forth about sales numbers for indie games on Nintendo Switch. While Jools Watsham of Atooi (formerly Renegade Kid) mentioned that Mutant Mudds Collection only sold “OK” with a cool 7,500 copies, other studios like Matt Makes Games (Celeste) and Team Meat (Super Meat Boy) have been screaming the Nintendo Switch’s sales numbers from up high. It seems that Tom Happ and Dan Adelman fall into the latter group, because Axiom Verge is celebrating its best month since launch. 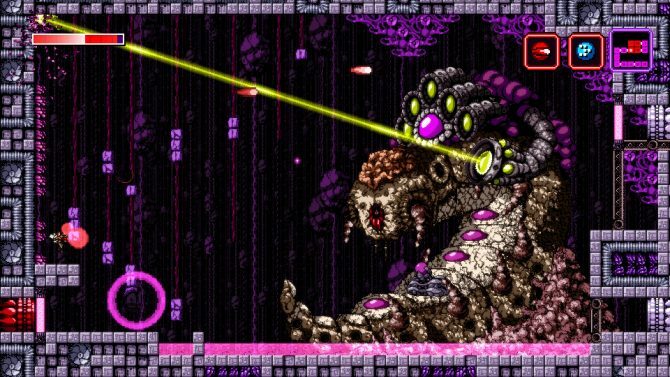 So January Axiom Verge made the most of any other month since launch in 2015. Most of that is due to the delay in payments for shipments sold in holiday 2017, but, still, pretty remarkable. This came with the qualifier (of course) that this may be contributing both December and January payments, but it is a notable figure nonetheless. 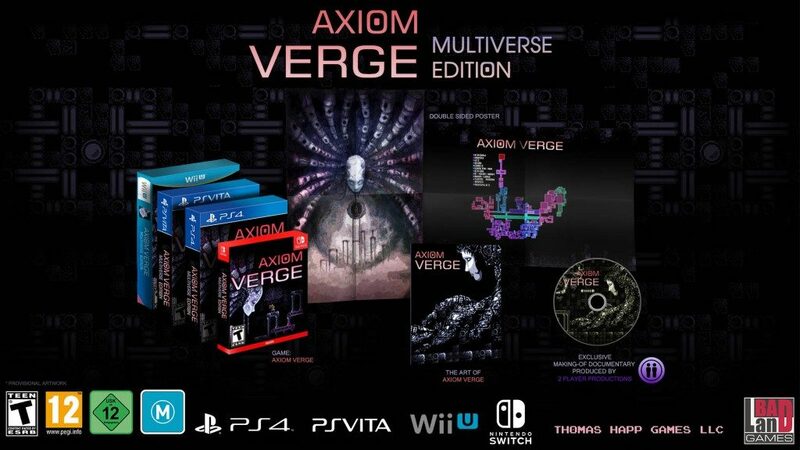 Of course, this Tweet was not the sole reference to the Switch’s success — Axiom Verge‘s sales would surely be incorporating all releases (Nintendo Switch, PC, PS4, Vita, Xbox One, and Wii U), not to mention the current generation physical releases of the Multiverse Edition. To clarify further, Happ went on to elaborate that the Nintendo Switch sales are near what the PS4 launch sales were. Even better, “when you add in physical [sales], they likely surpass them” according to Happ. This figure does carry some greater significance than — for instance — Super Meat Boy or The Flame in the Flood. The biggest difference is that many successful titles never had a Wii U release. And while Watsham’s testimony may have had previous Nintendo indie (“Nindie”) publishers questioning whether it is worth porting their game over, Tom Happ has shown with Axiom Verge that there is more to success on the Switch than availability on previous platforms. 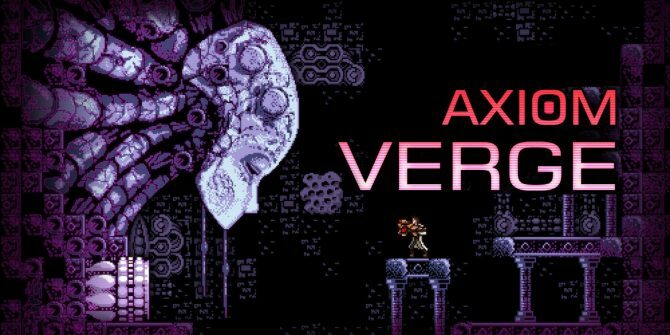 Axiom Verge is a Metroidvania that is currently available for Nintendo Switch, PC, PlayStation Vita, PS4, Wii U, and Xbox One.